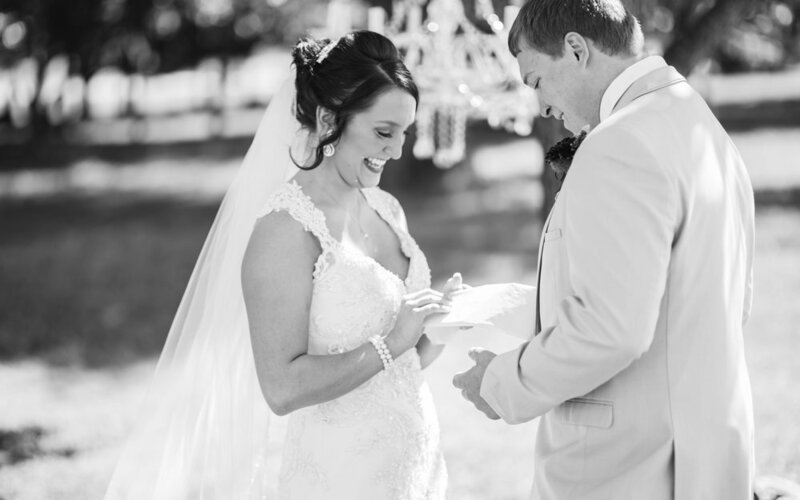 We are the perfect setting for your wedding! Book your wedding, birthday party, holiday party, family reunion or corporate event! 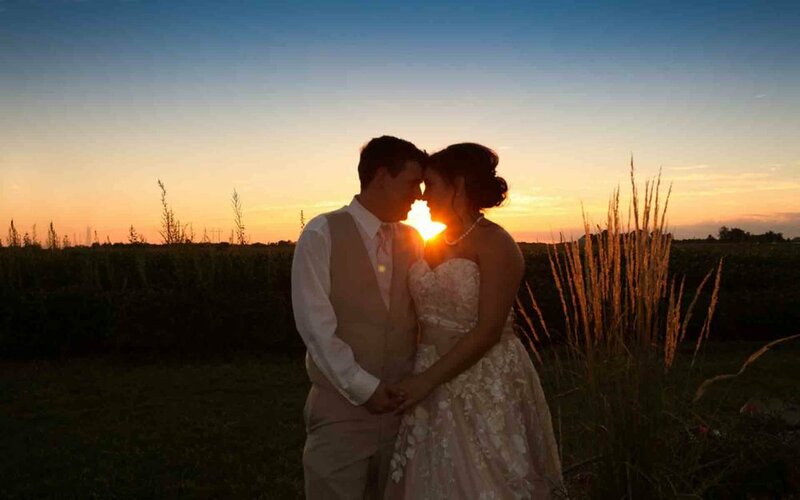 Whether you are looking for a rustic Iowa wedding or looking for a charming space for your event, our spacious yet intimate barn is surrounded by the gorgeous landscape only the state of Iowa can provide. Included on the 8-acre property is the historic red barn built in 1920, huge silo, lovely farmhouse, gorgeous landscaping and a cozy outdoor space featuring a magnificent waterfall. 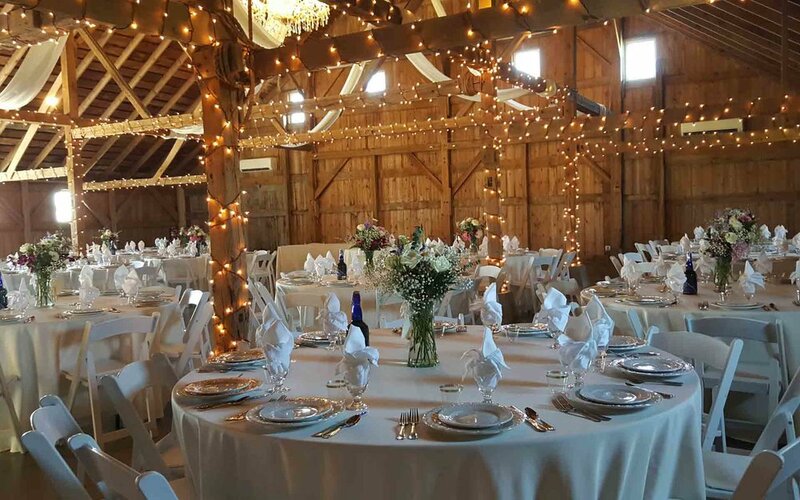 This Old Barn can accommodate up to 165 guests and our patio offers additional seating for cocktail hour. The renovated and restored barn features its original timbers covered in twinkle lights, This Old Barn is the most unique venue for weddings and special events in southeast Iowa. To learn more about how it all began and to see the beautiful transformation of our barn learn more about us. Please contact us today for more information on pricing and any other questions you may have. We would love to hear from you. Could not have chosen a more perfect wedding and reception venue! This couple put a lot of work into that old barn - it is stunning inside and out!